In our Dental Clinic Medident we are true specialists in orthodontic treatment. We offer all our patients the best solutions to have a correct alignment of their teeth and improve their bite. If you want to know what orthodontics is, what types exist or all their benefits and results we give you all the answers to your questions below. The main function of orthodontics is to correct the teeth of the person as well as the bones of the mouth. In addition, it also deals with preventing the possible occurrences of any type of alteration in the development or the own forms of the upper and lower arches. 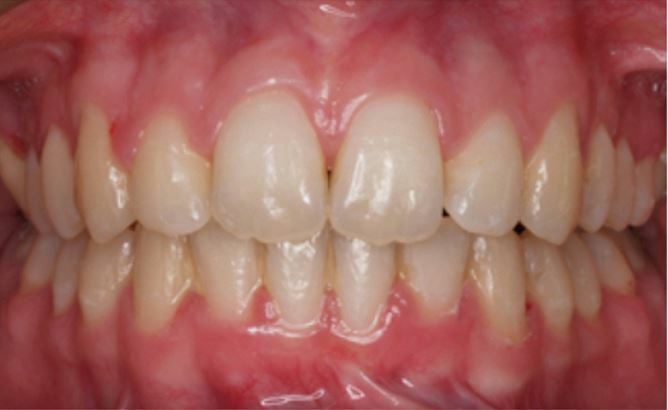 A person with crooked teeth will have greater difficulty when it comes to performing proper dental hygiene, which runs the risk of accumulation of food remains for this reason. All this can lead to suffer any periodontal disease or tooth decay. In addition it must be added that thanks to orthodontics the bite is corrected, thus avoiding possible headaches by having forced the muscles that are used to chew food. With this dental treatment and the types of orthodontics you can find, you will improve your facial aesthetics at the same time or have a better oral cleaning, preventing the appearance of cavities in the best possible way. Within this discipline of the world of dentistry, you can find different kinds of treatments with a greater or lesser purpose that we will detail below. When we speak of brackets, we refer to a type of fixed orthodontic appliance to improve both the position of the teeth and any defect in the jaws. They are also responsible for correcting chewing or what is known as dental crowding. 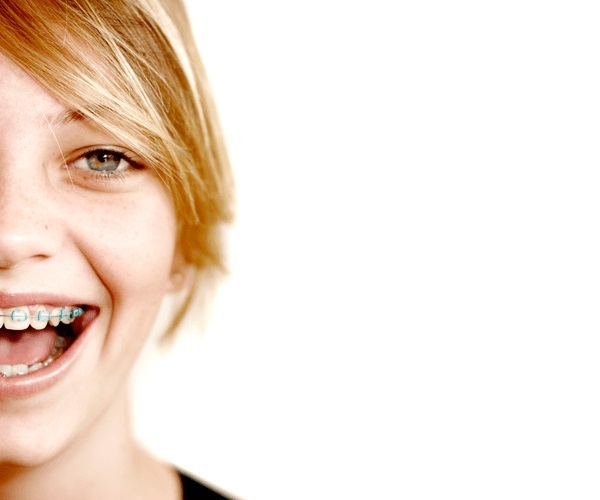 Thanks to the braces orthodontic treatment it is possible to move any dental piece to the correct situation. These devices carry a fixed part (hence its name of Fixed Orthodontics) which is composed of circuit breakers, as well as some types of arches. 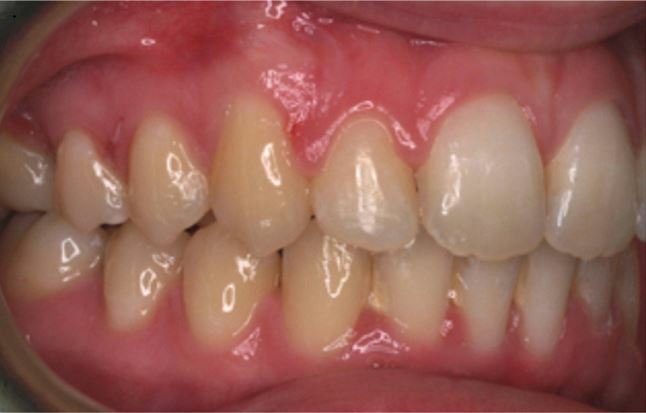 The other part is always modified depending on the needs of each case through braces or bands. Invisible brackets: as its name indicates are transparent devices. The duration of treatment using these brackets is less than the rest. Aesthetics: they are usually made with ceramic sapphire mainly. Metallic: they are the most used orthodontic appliance of all in terms of brackets. They are cheaper than the rest. They are practically imperceptible to the human eye since they are a type of totally colorless and transparent splints. In addition, it is removable, so the person can remove it for proper hygiene. It is a simple and comfortable treatment at the same time, since it does not produce the discomforts that can be found in treatments with braces. Practical and hygienic treatment. It is a removable orthodontics and therefore, the patient can wear a suitable oral hygiene without any problem. It is shorter in duration of time compared to braces orthodontics. In this orthodontic class, the brackets used are placed on the inside of each tooth to be treated, making it more difficult to detect by the rest of the people. It is especially indicated for all those people who do not want to use orthodontic appliances that are visible. It is a very easy and comfortable orthodontic to wear, since when the brackets are located on the inside of the tooth, they do not bother at all. It does not cause any kind of damage, all for the same reason. The brackets are placed internally in the dental pieces, which greatly reduces the risk of suffering some type of cut or other type of dental damage. It is an orthodontic treatment that can be adjusted at every moment, so that better results are obtained. And, again, being an orthodontics that is placed on the inside of the teeth, if any type of discoloration occurs they will not be visible at any time. In this orthodontics brackets are made of sapphire, a highly translucent and transparent material. They are a type of brackets that are very resistant and do not stain, regardless of the type of diet and drinks you drink. Being made in sapphire will go completely unnoticed with respect to the human eye, so you can smile in public without any problems. 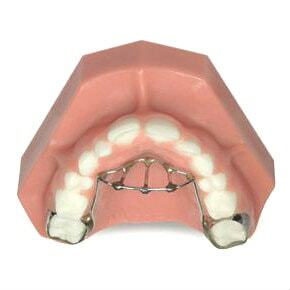 It is a very comfortable orthodontic to wear and without risk. It has results as similar or better to metal brackets. The sapphire is a highly resistant element so it is quite complicated and they can break. Si deseas que uno de nuestros doctores analice tu caso y te oriente para ofrecerte las mejores soluciones, pide tu cita.